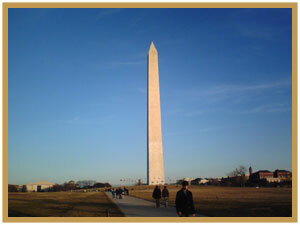 Traveling to Washington DC off-season was a great idea and we were very fortunate to hit beautiful weather in an otherwise horribly, snowy winter for DC! We decided to take advantage of the convenience of traveling on Amtrak and because the tickets were purchased ahead of time, we saved on the trainfare. The other advantage to this was arriving at historic and beautiful Union Station. 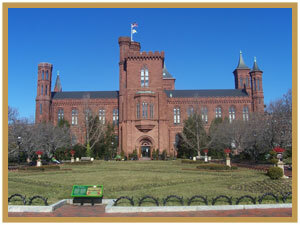 We caught a cab for a nice ride to our hotel, L’Enfant Plaza, which is located in the heart of the museum and historic monument district of DC. This hotel boasts luxurious accommodations and I did get a great deal on the nightly rate so we were really looking forward to a great couple of nights in Washington. The room was clean and well arranged, however the view was atrocious. Our room was supposedly one of the best in the house, but having your balcony overlook a freeway and the backs of other buildings is hardly the view we had in mind. The American Grill, the upscale restaurant located in the hotel was undergoing renovations that we were not informed of prior to our visit. There were no restaurants in walking distance from the hotel so we were forced to eat at the bar both nights of our stay. The food was decent but was not the dining experience we had hoped for. The location of the hotel was by far the best. 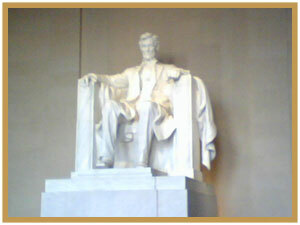 We were directly across the street from all of the Smithsonian museums and the National Mall. 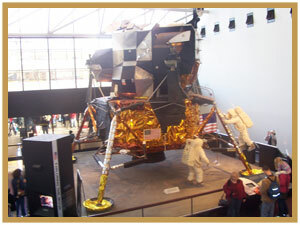 We spent a lot of time in the Smithsonian Air and Space Museum which offered a great planetarium show and a variety of IMAX theaters. We chose to see the “Journey to the Stars” presentation at the Albert Einstein Planetarium and it was wonderful. 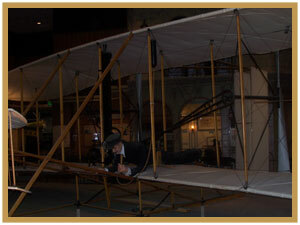 We had so much fun exploring not only the origin of flight with the Wright Brothers exhibit, but we also were able to check out all the exhibits that outlined our space program and the promises that future space exploration will offer. We were fortunate to have 50 degree weather in the middle of January and we were able to walk the National Mall and take in all the museums and historic spots in our nation’s capital. 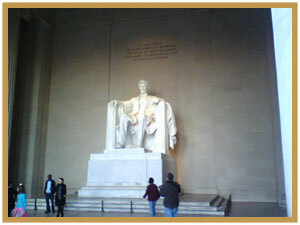 Our last stop was the Lincoln Memorial, which was extra special in this day because we were there on Martin Luther King day. His famous “I have a dream” speech was being played at the foot of the steps of the memorial and the audience was both somber yet filled with hope. 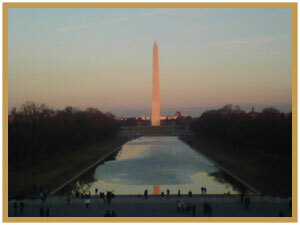 While we sat on the steps listening to the promising words of Dr. King, we took in the beautiful view of the sunset over the Washington Monument overlooking the reflective pool. It was definitely a perfect end to an educational yet emotional day. 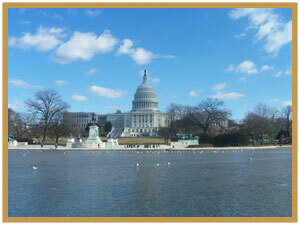 If you have not yet visited Washington DC, I definitely recommend you do so. We see so many of the famous sights on TV, but to actually be there in person will give you a greater appreciation of the core of the United States that we live in. We left this trip with a great appreciation of not only where we came from, but the prospects of where the future will take us all as a country.